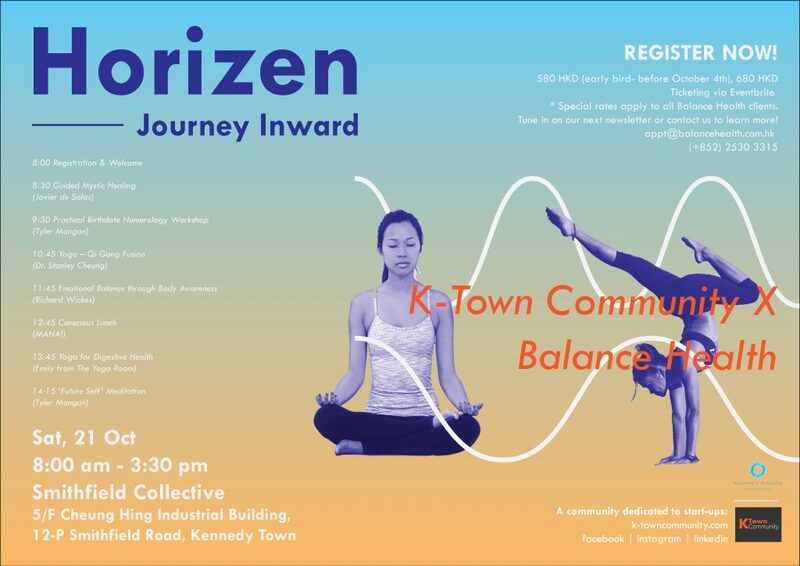 Horizen – Journey Inward is a time and space to turn to your inner world and find harmony between your emotions, your mind and your body. 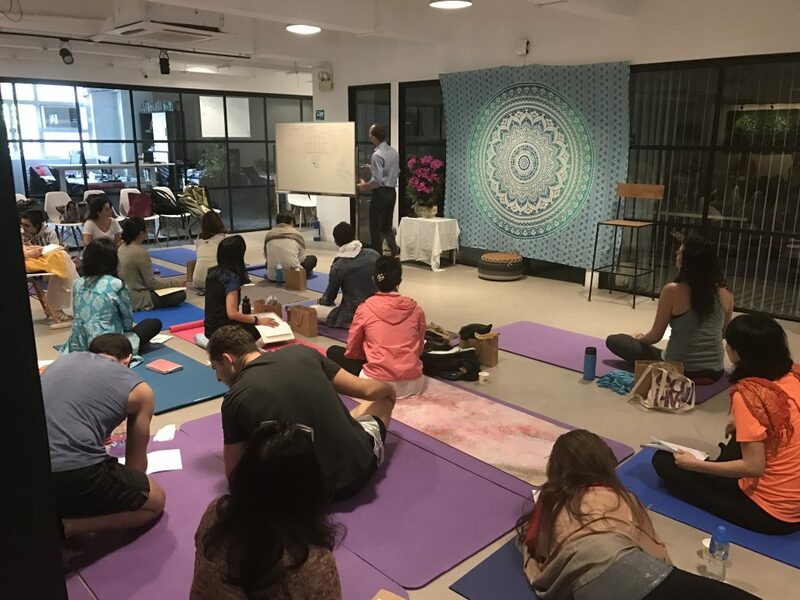 The day features an international group of healers and health facilitators from near and far and will be filled with unique and soulful experiences, including an enchanted Mystic Healing session, a powerful ‘Future Self’ meditation, as well as practical workshops like Birthdate Numerology and Emotional Balance. 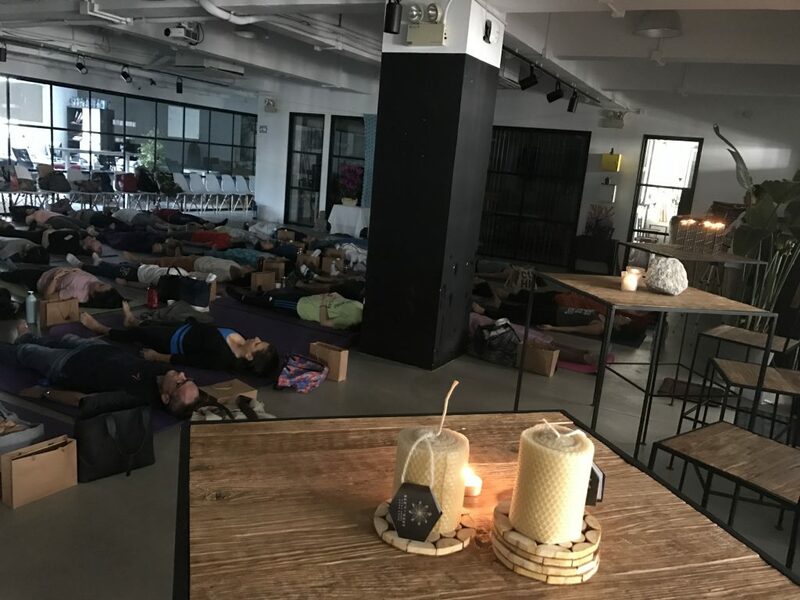 MANA! 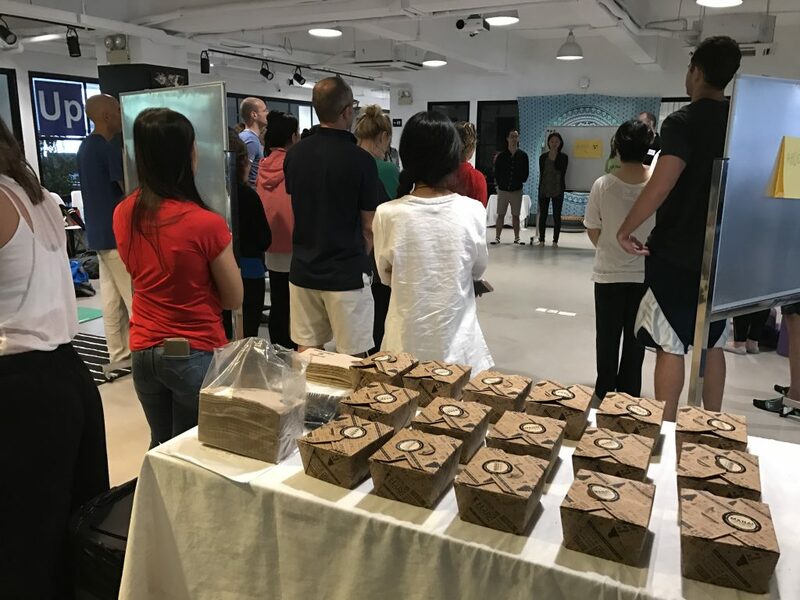 will also cater a plant-based, nutrient-rich lunch to keep our vibrations high and stomachs happy throughout the day. 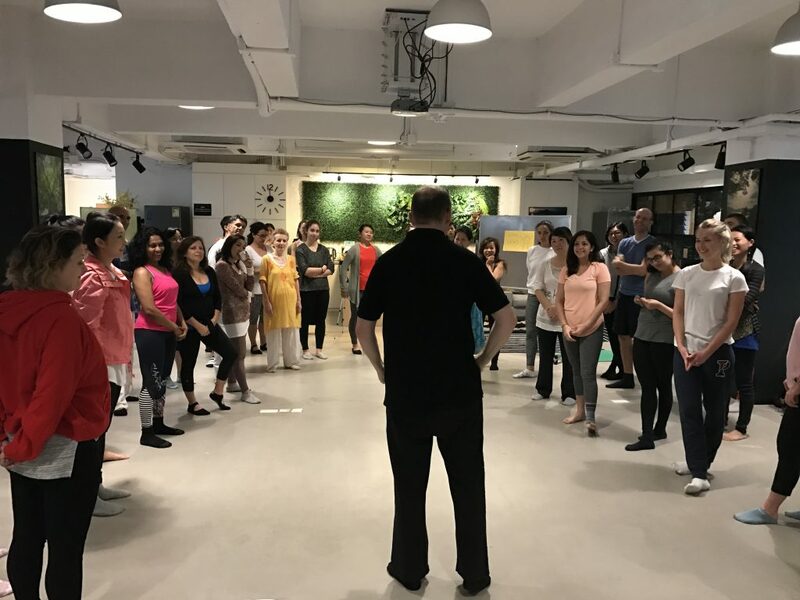 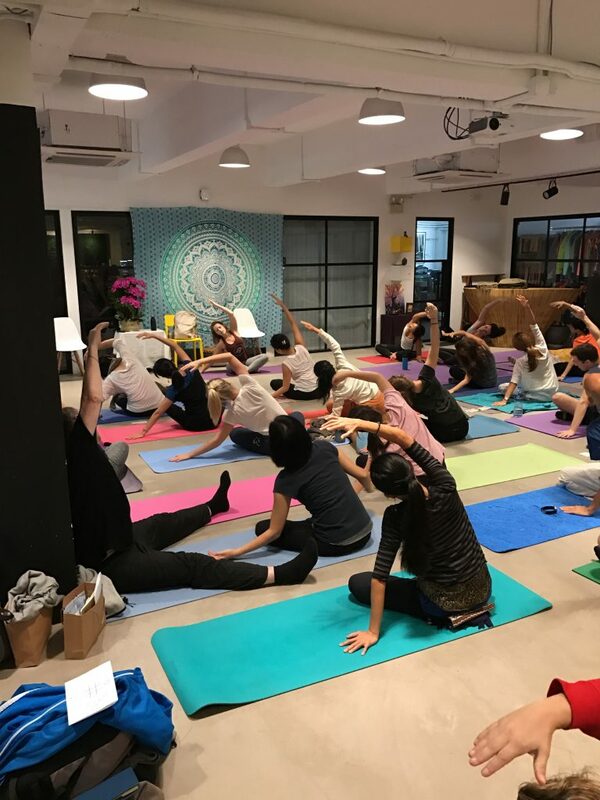 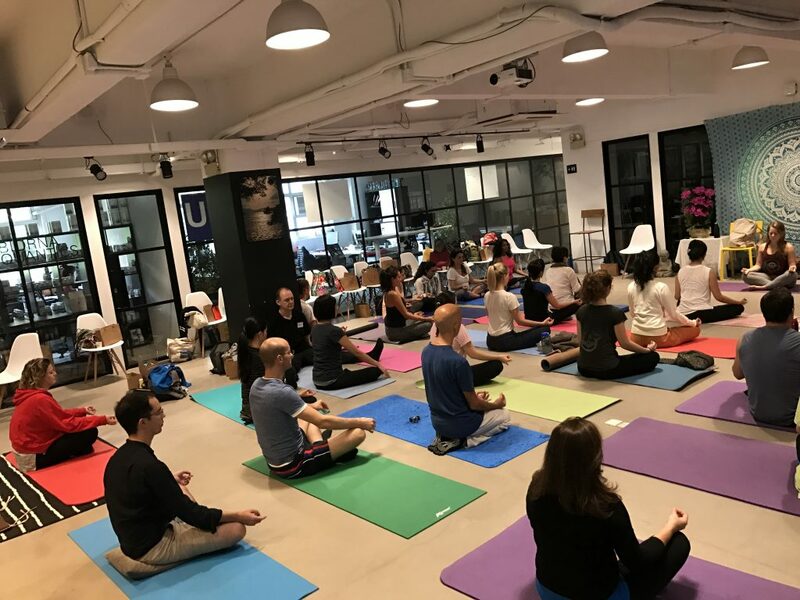 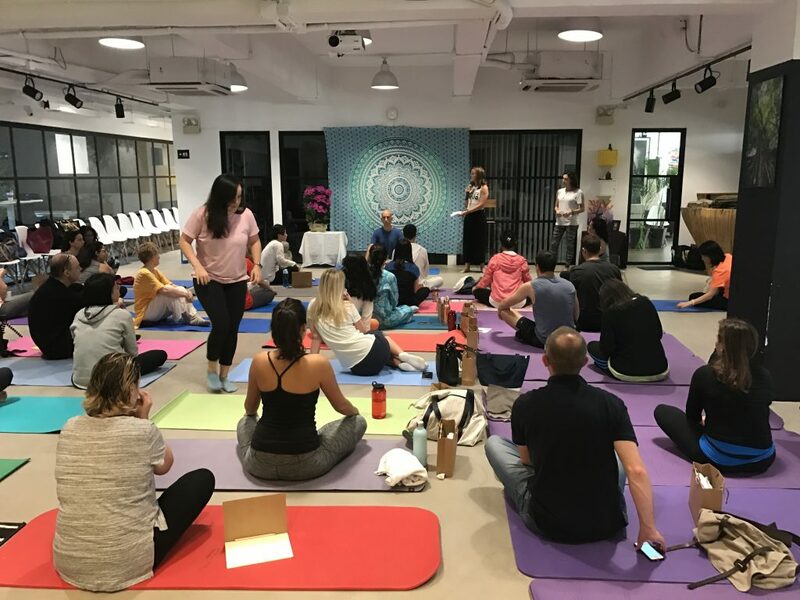 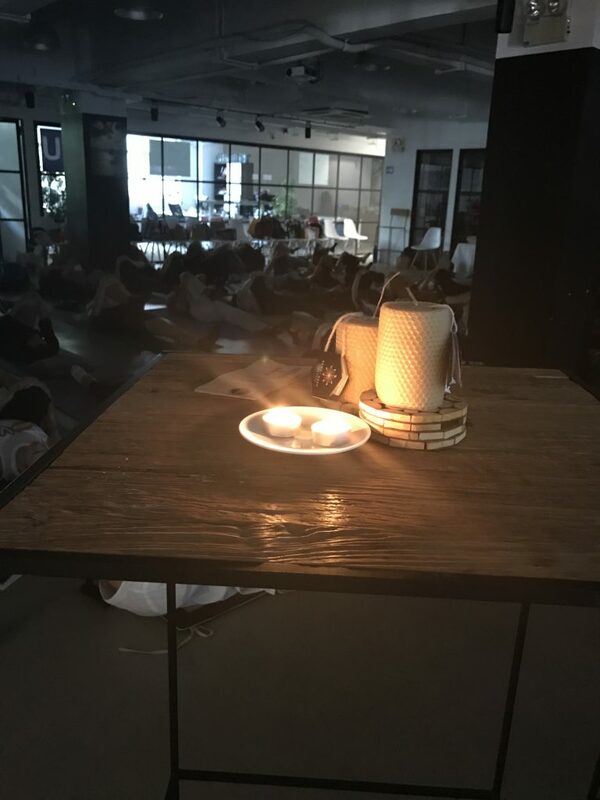 Horizen – Journey Inward is extended to you from Hong Kong’s holistic health clinic, Balance Health, and Smithfield Collective, a bright and innovative space in Kennedy Town.